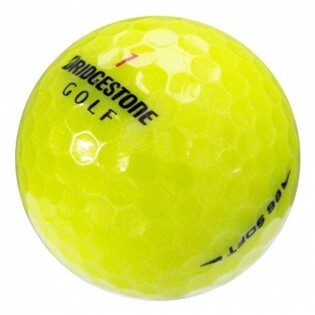 If you're looking for straight distance with more control on your approach shots without losing a soft feel, the Bridgestone e6 Soft is for you! 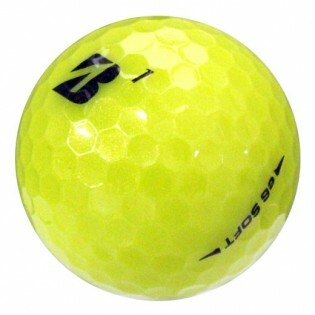 Bridgestone's latest e6 Soft golf ball is designed for straighter, longer shots with a soft feel. The new Delta Dimple design helps produce low driver spin and allows smoother air resistance resulting in straight ball flight. 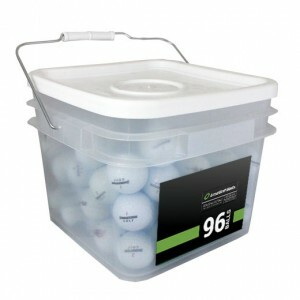 The golf balls I receive are always in excellent condition. I compared the Bridgestone e6 to several other brands by hitting drives. Drives had the same distance within a few yards. 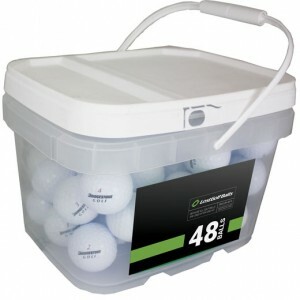 Balls compared Calloway; Titlest ProV; Sxiron soft. Easier to follow and find than the white balls. Balls were in great condition. Ordered 2 dozen. 2 of the balls were not the proper ball but still decent. Great website, great products. Exactly as described.